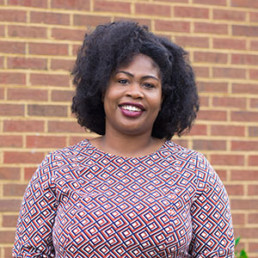 A graduate of Old Dominion University, Tamra discovered in college her interest in working closely with adults and children who have intellectual disabilities. She joined Branches because our center allows her to merge her twin passions of implementing natural, structured learning opportunities in our classes while also exposing our clients to new places in the community. A perpetual student herself, she’s always seeking to expand her knowledge base that helps her better serve our clients, improve the dignity of our clients, and respect the people we serve.